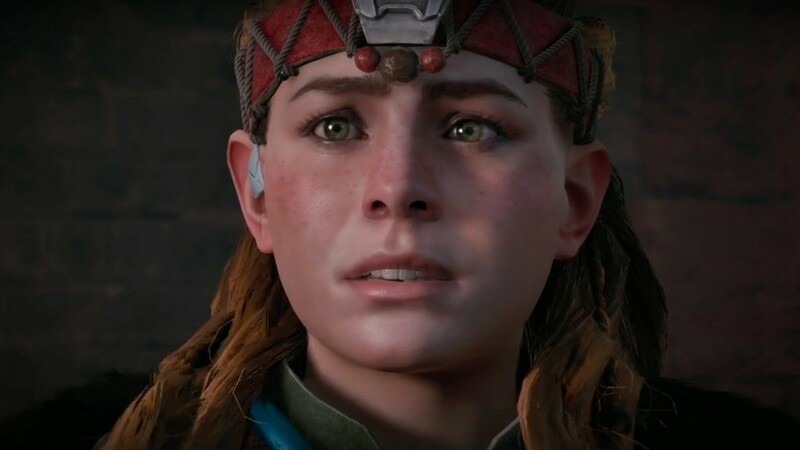 It looks like Guerrilla Games is working on a multiplayer title, but the colossal Dutch studio is big enough to support multiple projects now, and we suspect few of you will be surprised to learn that it’s beavering away on a follow-up to the wildly successful Horizon: Zero Dawn. Speaking at a Star Wars convention, actress Janina Gavankar – who played Iden Versio in Star Wars: Battlefront 2 and Tatai in Horizon: Zero Dawn’s DLC – more or less confirmed that the sequel is well in production. We assume she means this in a good way. Our guess is that Gavankar will probably be given a larger role in the new game – perhaps expanding on her character from the add-on pack. Either way, esteemed Kotaku journalist Jason Schreier rocked up in the Reddit thread to confirm that a new God of War is in development as well. Expect both of these sequels to show up on the PlayStation 5 at some point in the not too distant future. Man seeing this game running on PS5 is gonna kill me. All I want is underwater & air borne battles & maybe tighten up melee combat. Are you sure this isn't a confirmation they are going for a From Software difficulty and no easy mode? ... I ... I don't want to die. I wonder if they can get it out as a decent launch title. The PS4 has of course got a wonderful library of games now, but it started rather slowly. It would be nice if the PS5 could begin its life with something outstanding. Sony's been expanding most of their first party studios. Can't wait until we see the results! Just finished the first and dlc. All i can say is I CANNOT WAIT. I loved everything about the first. Wish id bought the collectors edition with the thunderjaw statue when it came out, as id absolutely love one. No...I don't want to die. Well whenever PS5 is revealed, if trailers are shown off for Horizon 2 and God of War 2, that would certainly make a statement. 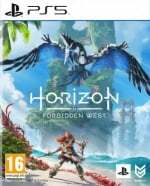 Horizon 2 will likely be a very early gen PS5 game. Can't wait for the PS5 with its awesome launch year lineup to complement my top-of-the-line rig for my gaming setup. If it is indeed well into development than I think we can expect this to be a launch title. A flying mount would be great in the sequel! People, the quality of this comment section is just... to die for? Horizon 2 would be a great game to launch PS5 with. Horizon Zero Dawn 2 VR is gonna be awesome. So it's like the Bird Box? Should be a launch title, GoW2 should be a year later, Spiderman 2 a year after that. It is a weird way to have it officially announced though. 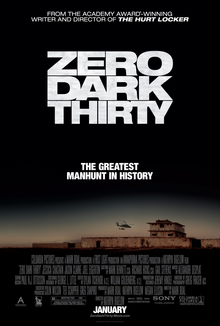 I mean yeah we all assumed they were making it, but I really wanted the first time I saw the words H:ZD 2 to be at the beginning or end of a trailer. So how long do we have to wait for a non-PS5 announcement before we officially rule out a 2019 launch? I know some people on here were saying 2018 not that long ago, a lot said 2019. I think there might have been a poll. They'll have to announce it soon or even early 2020 will have to be ruled out as well. guerrilla has one of the best visual art departments in the business, so i'd expect it look incredible on PS5. What, this game is going to kill me if I play it? You have gone too far this time Sony, too far. Have they got a lead script writer yet? It's not a secret anymore... Everybody gonna die... One day. Hope it doesn't mean that development and PS5 will not be materialised in a nearest hundred years though. Just imagine the characters hair on PS5!!! So it’s going to be be an IRL roguelike? I have so many people to suggest it for a playthrough. P5 Launch game and I'll buy it day 1. One of my all time favorite game. That's because it's all going to be made in Dreams. @rjejr there is no : in HZD, all three words said together, no pause. 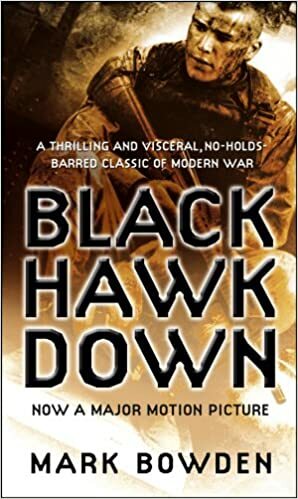 Like Black Hawk Down. I thought I was already dead. Now I'm confused. @themcnoisy Oh, indeedy. Clean, crisp flowing locks in 4K! @Simondoo "this kind of reveal happens now and then"
Yeah, I know it does, but that doesn't mean I have to like. @kyleforrester87 "there is no : in HZD"
Wow, that's news to me, I've been typing it that way since the beginning, but a quick google check shows that you're correct. That said, as somebody who worked in the book publishing industry for about 5 years at 2 different companies this logo still reads as H:ZD to me. If they wanted it to be HZD then while the words can be on different lines they should at least all be the same size. @rjejr yup I agree. Still - no colon! I’m sure i’ll get driven crazy about it as more HZD2 info inevitably arises! 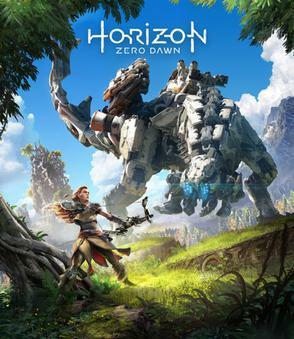 @kyleforrester87 Well, if they call it Horizon First Light or something like that - I still haven't finished it, don't know how it ends, I just finished the battle in the arena where that guy saves her, I spent too much time doing Frozen Wilds then got bored - then I say the colon is back. Or it isn't. But it won't be HZD2. Not a fan of that, makes me want to break out the hazmat suit and quarantine signs. So, if they've got her in on it, does that mean they're going to also be expanding the Frozen Wilds lore?